4MW is dedicated for water supply management. 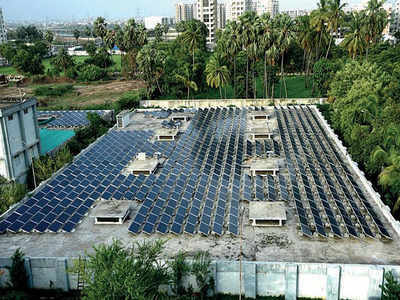 Official sources said 5MW of solar power plants are already installed and a 1MW solar power plant will be commissioned on January 30 by Prime Minister Narendra Modi. This will increase solar power plants’ capacity to 6MW in the city.